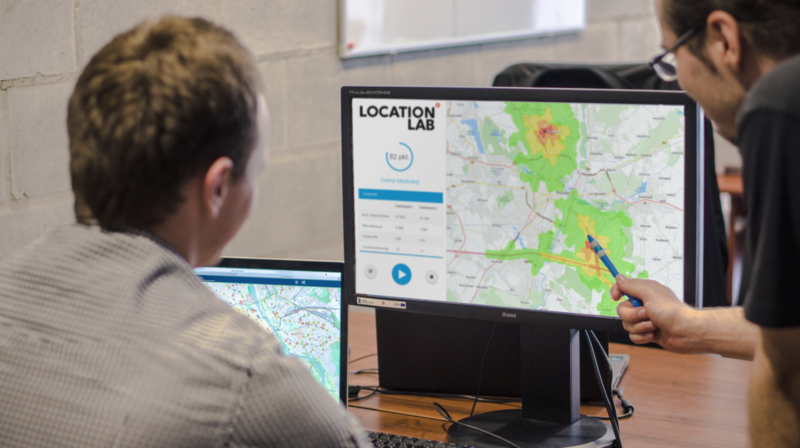 Location Lab: Scoring is a web application that supports teams responsible for network expansion (in reatil) or investment area qualification in automated analitysys. Usualy those data are in companies repositories or are easy to acquire on the market. Main problem is lack of analyzing tool that is easy to use for every consultant. Thats why it is worth to consider Location Lab: Scoring.